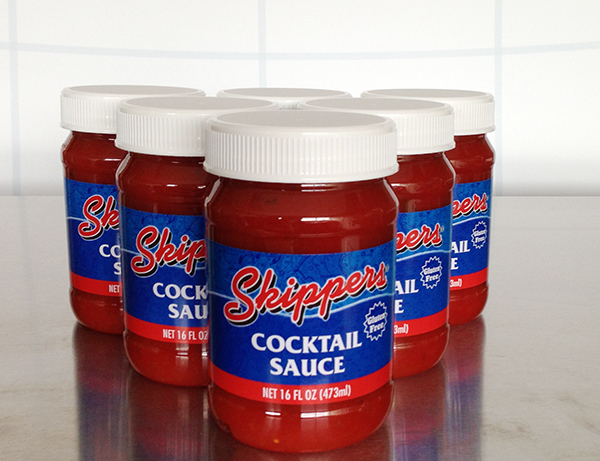 Skippers » Skippers Cocktail Sauce, 6 Pack, SALE PRICE – LIMITED TIME! Skippers Cocktail Sauce, 6 Pack, SALE PRICE – LIMITED TIME! Skippers Sampler Gift Pack, SALE PRICE – LIMITED TIME! Skippers Mugs, 2 Pack, SALE PRICE – While Supplies Last! 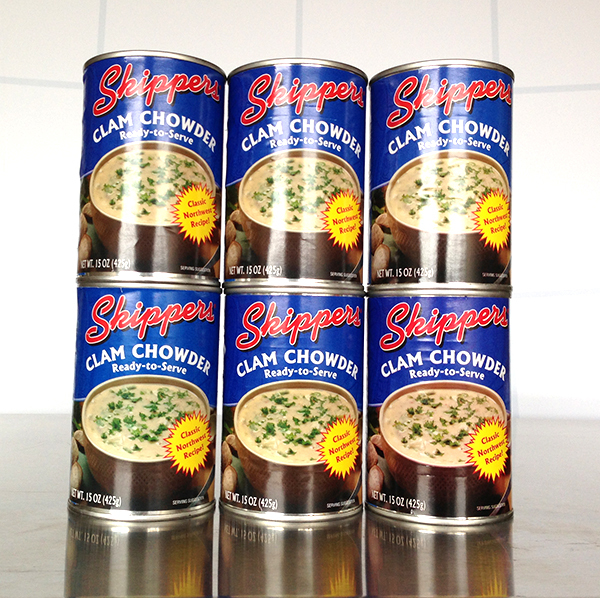 Skippers Clam Chowder, 6 Pack, SALE PRICE – LIMITED TIME! 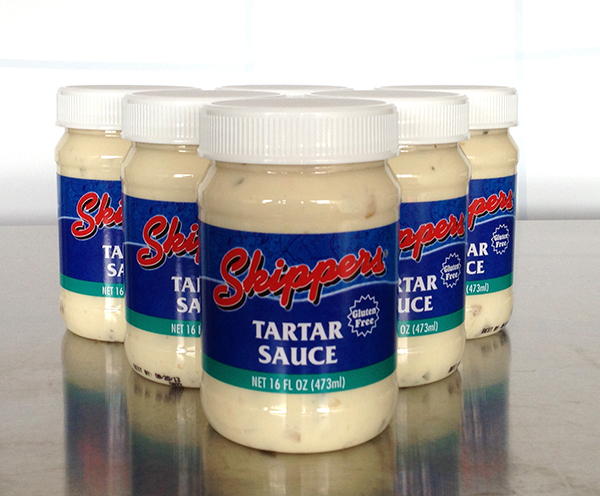 Skippers Tartar Sauce, 6 Pack, SALE PRICE – LIMITED TIME!